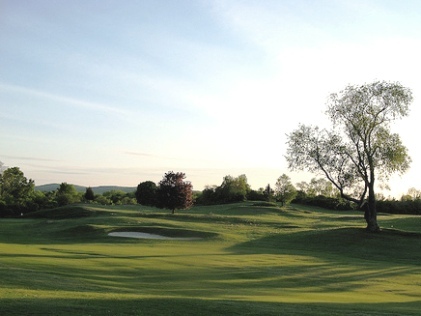 Canaan Country Club is a public 9-hole golf course located in Canaan, Connecticut. Canaan Country Club golf course first opened for play in 1931. Canaan Country Club is a scenic par 35, 9-hole golf course bordered by the Blackberry River and crossed by inland wetlands. 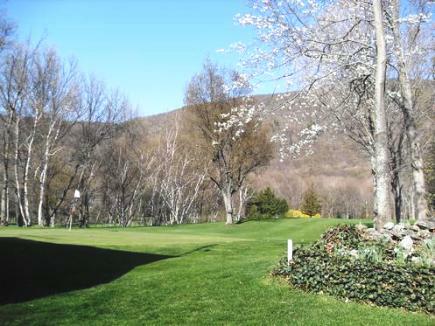 Several holes overlook Canaan Mountain and offer beautiful views throughout the golf season. 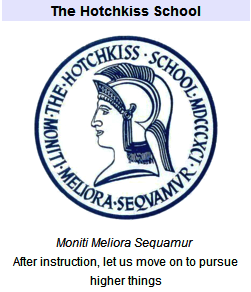 The course, is open to the public seven days a week. 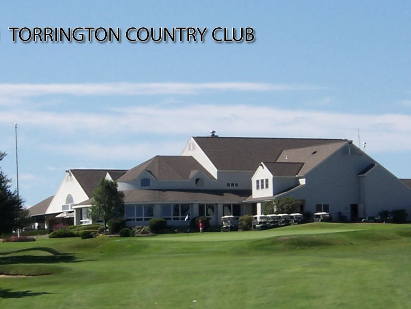 Canaan Country Club is a course which is welcoming to beginners but challenging for more accomplished golfers. No tee times are required. The course is open from dawn to dusk, weather permitting, April through November. Call ahead at other times. 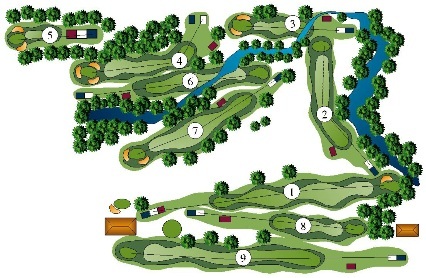 White/Blue tees: 18 holes, par 70, 5,776 yards, course rating 66.8, slope rating 114. Red tees: 18 holes, par 70, 4,824 yards, course rating 67.0, slope rating 107. #1: A straightaway Par 4.  At 320 yards itï¿½s the shortest par 4 on the course. What you see is what you get. 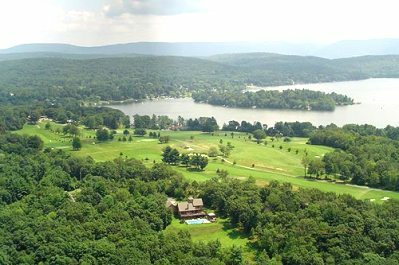 Thereï¿½s plenty of room to land your first drive of the day, but donï¿½t stray too far left or right or willows and maples will be in play. There is a trap left of the green & short is better than long especially if the pin is back, as a pitch back from over the green has to get up & over a mound. A good drive sets up a birdie possibility. #2: At 520 yards, this Par 5 dogleg right is the longest on the course. It offers longer hitters the chance to cut the leg, but if your draw doesnï¿½t work your ball will find out-of-bounds in the Blackberry River. The safe route is left of the burms which guard the right side of the fairway. This route makes the 2nd a three shot hole to the smallest green on the course. The green slopes left to right, so the ideal approach is from the right side of the fairway. Keep the ball short of the pin since any putt above the hole is a down or side hiller. #3: This par 3 plays between 170 and 200 depending on tee placement. Your tee shot has to fly a creek which should not come into play, about 60 yards from the tee, but it has been known to swallow up many a topped shot. The approach to the green slopes sharply up, so anything short of the green is likely to stay there. Traps are left and right. OB is right and long. Beware of pin placements in the lower right quadrant. Putts from above will seem to just keep on rollinï¿½. #4: At 475 yards, this Par 5 offers a solid birdie chance, but it all depends on tee shot placement. Any tee shot right of the fairway is blocked by woods (Itï¿½s OB all along the right side). A nice draw to the left side of the fairway opens up the 2nd shot for a chance to hit the green. Too far left puts in play a row of pine trees which put the lie to the golf myth that trees are 90% air. Six traps protect the green. Avoid the small right front trap. A spine running the center of the green from front to back makes for some often unseen breaks. #5: The new Par 3 5th hole debuted in 2005. It plays from 125 to 160 depending on tee placement. Here youï¿½ll find by far the largest green on the course. The general slope is right to left, but there are enough undulations to keep things interesting. One trap on the right side eats up draws-which-didnï¿½t trying to get near a Blue flag indicating a pin placement back right. Good birdie chance, but reading the breaks separates the defenders from the pretenders. #6: Most regulars consider #6 the toughest, though not the longest- at 360, Par 4 on the course. Long hitters should have a short to medium iron 2nd shot. But shorter hitters face a decision whether to lay up or try to clear the bog which runs along the right side of the hole and then becomes a creek protecting the approach to the green. The only flat approach to the back-to-front sloping green is straight on. It slopes away left, right & behind, leaving a delicate chip over a mound. Stay short of the pin. Downhillers are tough to stop. #7: At 385, this is the longest Par 4 on the course, but since it usually plays downwind, a good drive leaves a medium iron or fairway wood to get home. A pushed drive can land you in tough rough and a slice will get you into the wetlands hazard. Trees block a hooked tee shot. Traps sit left, right & long. Avoid the right trap. Comparatively flat green will hold a good approach shot. Par is a good result. 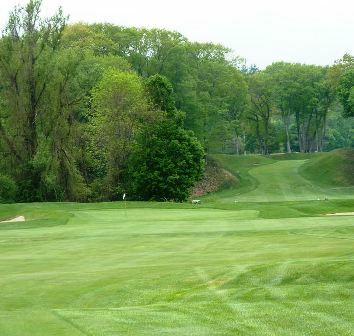 #8: This Par 3 which plays from 170-210 depending on tee placement, has made several ï¿½Ten Toughest Par 3ï¿½s in Connecticutï¿½ lists over the years. It plays over a deep gully to an elevated green. From the back tees, a 200+ carry is needed because the slope of the gully will keep most shots which hit short from reaching the green. The green is deep, so a back pin placement adds 10-15 yards to the shot. Thereï¿½s OB left, but a bailout to the right is possible which leaves a finesse pitch shot to the green. Take your 3 and be glad. In the wind, 4 may seem OK too. The outcomes of many matches turn at this hole. #9: This finishing hole is set up by accuracy off the tee. OB lurks both left and right. And the OB left is tight. That good drive sets up a short to medium iron to a small, reasonably flat green and a birdie chance. Missing short is OK but all other spots require pitches up and over mounds. If you can stroke your putt true it should break straight down.